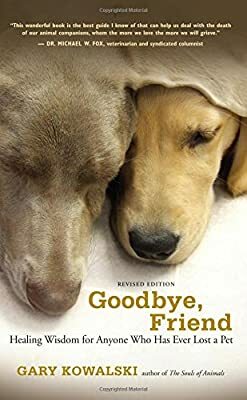 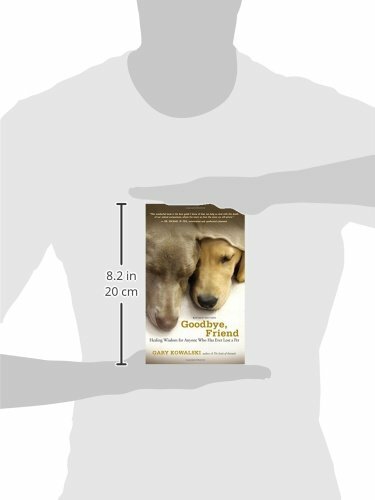 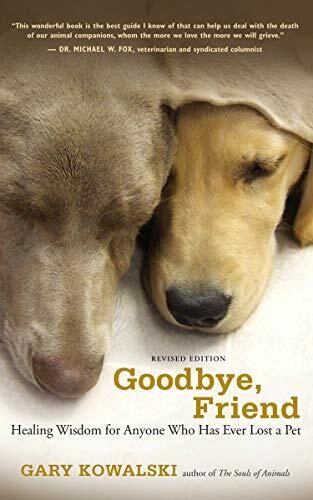 Goodbye Friend is a wonderfully written and supportive book for those who have lost their beloved dog. 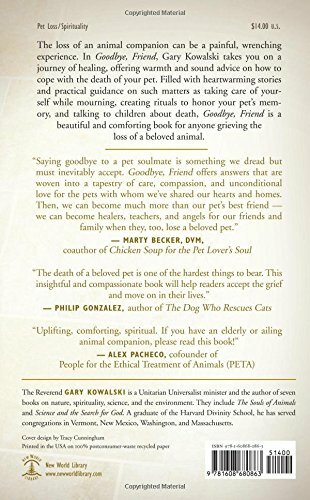 This book offers practical advice on what to do if you've lost your dog and tips you, or your loved ones, can try to help overcome your grief, honoring your pet's memory and how to talk to children about death. We hope this book can help you overcome your grief and we are truly sorry for your loss.